At the event will be a Kickoff at 7:00 p.m. by Larry Michael (The Voice of the Redskins) plus there will be a special appearance by the Redskins Cheerleaders. 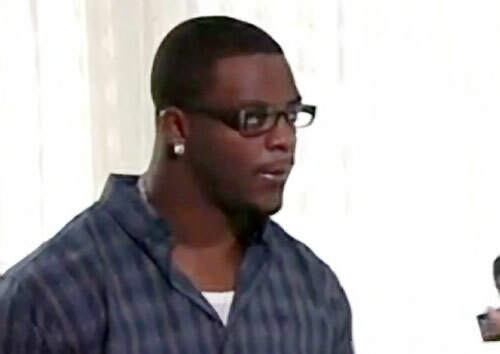 Clinton Portis is a former NFL running back who played for the Denver Broncos from 2002–2003 and the Washington Redskins from 2004–2010. Portis is a two-time Pro Bowl selection for 2003 and 2008 plus he is a Second-team All-Pro for 2008. Portis was named AP / PFWA NFL Offensive Rookie of the Year for 2002 and was also selected as one of the 80 Greatest Redskins of all time. Sports Speakers 360 is a booking agent for pro athletes. If you would like to book Clinton Portis for a speaking engagement, appearance or endorsement, contact a Clinton Portis booking agent for fees at 1.855.303.5450.